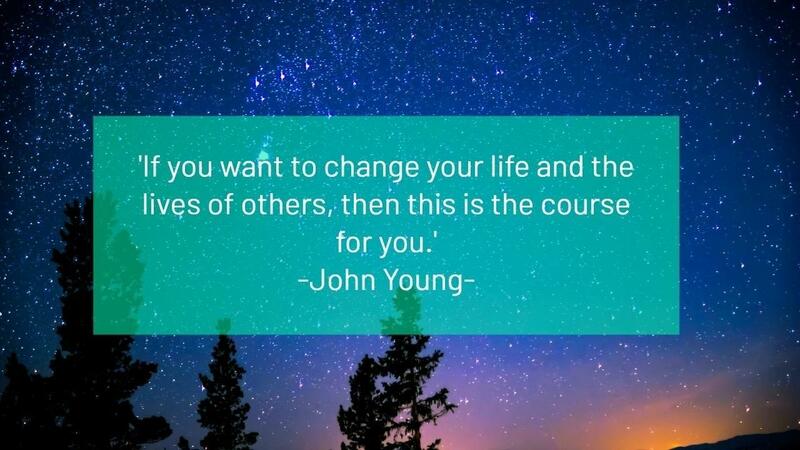 The Trusted Coach is our signature coach training course, taking participants on a journey of self-realisation and discovery. The Trusted Coach offers an internationally recognised, professional coaching qualification (ACCP), accredited by the Association for Coaching. 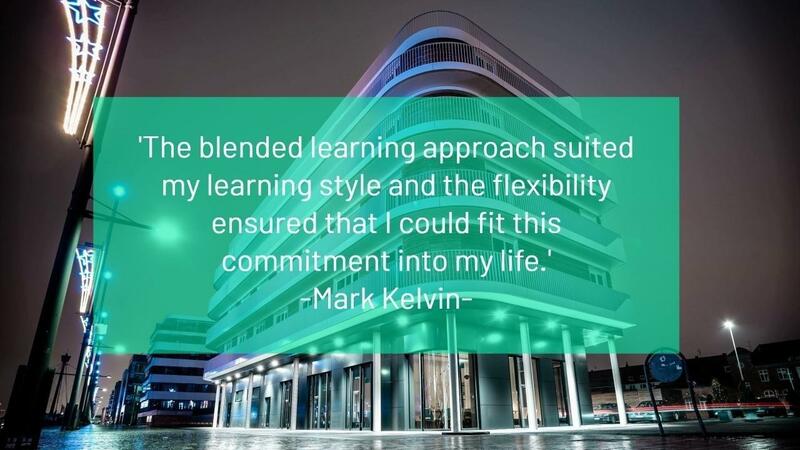 This 20-week blended learning, experiential course is a powerful life-changing and transformational experience. The Trusted Leader helps business leaders and managers increase emotional intelligence, social intelligence and human connection. Founded in contemporary neuroscience and delivered in alignment with the philosophy of mindfulness, The Trusted Leader offers leaders an internationally recognised, professional coaching qualification (ACCP), accredited by the Association for Coaching. Enter your details to receive our blog articles, videos and offers.